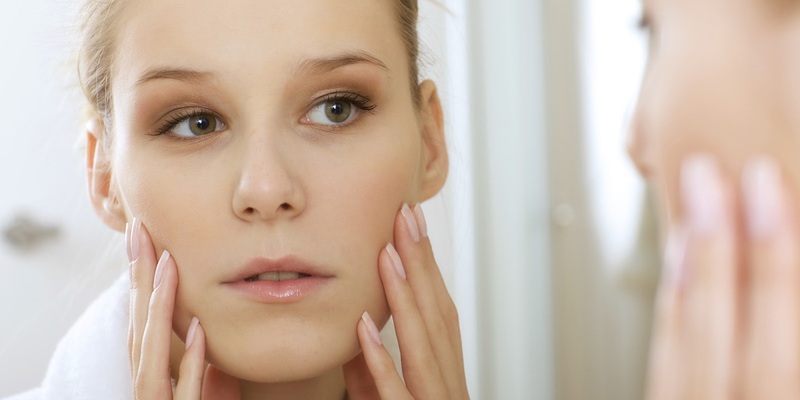 It's hard to stay "beautiful"-constantly with the changes that happen to our age, skin and look. But it's even harder to feel beautiful every day from within. It's so easy to form all kinds of negative opinions about our look. We're all so vulnerable to the feelings like: "I'm not beautiful, I'm not worthy, I'm not attractive; etc. Sometimes it's actually difficult, I agree! I was very much like you, always having negative opinion about myself, my look, and personality. But as I started becoming confident about myself, I realized I'm no less than any other person. I learned to choose what's best for me, and how best I can represent myself while respecting my personal likes and dislikes. With the images of "perfect" pretty women, "perfect shape", and skinny body image flashing everywhere, it is easy to forget your worth, and to never feel beautiful again. But when such thoughts become serious reasons to hate yourself, stop and take a closer look at yourself. Find the reasons (or write it down) that makes your unique features. Even I don't wake up feeling beautiful or pretty every day; nor do I look my best every time. There are days I face people looking the ugliest, but then, I try to accept the flaws and the changes that happened to me. Taking time to understand your features and then donning the most appropriate clothing, make up, or accessories can always help you stand out and more presentable. Not everyone is born attractive or flawlessly beautiful. Yes, we may have been gifted with some distinct unique features that we can feel proud about; otherwise that doesn't mean- we can't look our best! 1. Try to feel beautiful- with or without make-up, but feel the beauty in you from the inside out. Because when you feel beautiful, you will look beautiful, too. Sometimes it's all about our thoughts. 2. 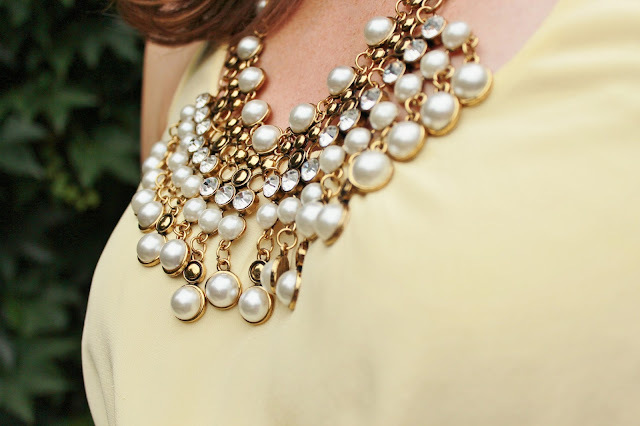 Wear Pearls- or anything of similar kind. Pearls are always appropriate. They are simple ways to bring out that elegance and gorgeousness in you. This timeless feminine accessory will never let you feel unattractive again. 3. When in doubt, wear black- One of those days when you don't know what to wear, when you feel out of shape, when you don't want to experiment- just go for anything black in total look, or go for total black look with a touch of color. You can never go wrong with wearing black. And this versatile color is equally just enough to make you look attractive. 5. Accept your flaws-It's okay to know we're not "perfect." So embrace the best in you and feel good about it. Focus on the best and not the worst. 6. Apply lip gloss or matte lipsticks- This is my quick go-to make up tips. The right color can make your lip pop and helps in instant styling your look. 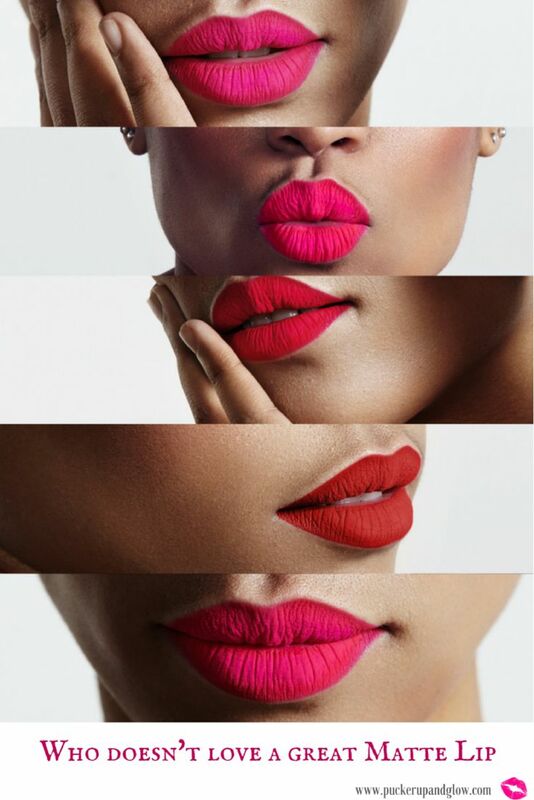 Even on those boring days at work or in life- a bright color lipstick can uplift your mood, and will make you feel better. 7. Stop your thoughts-stop your mind from talking negative all-the-time. Have positive and 'good' thoughts about yourself; like: I'm confident, I'm pretty, I can inspire, etc. 8. Get enough sleep- The "best" make up to your overall look and well-being depends upon -how many hours do you sleep? From past few months, I've had been sleeping only for 5-6 hours every day, and I totally look dull and tired, restless and bloated. To look fresh and beautiful all-the-time, you must have good enough sleep every night. 9. Wear brights-I love wearing bright colors and will continue wearing them! "There have been many people in my life -who passed negative comments about my clothes, shoes, and lipsticks-that they're too bright!" But believe me, it didn't bother me even a bit! I like what I choose to wear, and it's completely my decision to pick the ones' that fits me, or suits my taste. I know my style, and the way I would like to carry myself. So keep calm and wear brights. A bright pop of color in your outfit or mix of brights can instantly make you look attractive. It has always helped me in lifting my mood and my day. 10. Experiment or 'play dress up' with your wardrobe-ditch you usual regular combination of clothing/outfit; and try creating something new out of the existing ones. This is also a easy way to try something different, and feel beautiful - by looking yourself in the mirror again and again. Trust me, you'll end up having some good feeling, and you'll be more relaxed to face the next day. 11. Show the world you're confident-confidence is the key to beauty. Developing real self-confidence (about oneself) can boost your emotions and opinions about yourself. It can make you look prepared to face challenges and more presentable. 12. Have the 'best' unique piece of accessories-My "favorite" collection of bags and shoes helps me turn heads even when I'm not looking that attractive. Sometimes carrying a "perfect" bag/clutch, or wearing those "perfect" pair of shoes can help us feel good and confident about our look and beauty. 13. Stay inspired all the time-look for the inspirations around you. Doesn't matter if you would like to include it in your style or not; but you'll continue to feel stylish, and having a good sense of fashion. 16. Always follow the 'essential' make-up or self-care routine before going to bed-like applying hand cream, foot cream, washing you face and applying toner, and completing it with a "good" night face cream. 17. Have a collection of some bold and subtle pieces of statement jewelries- will help you when you feel confused about what to wear. 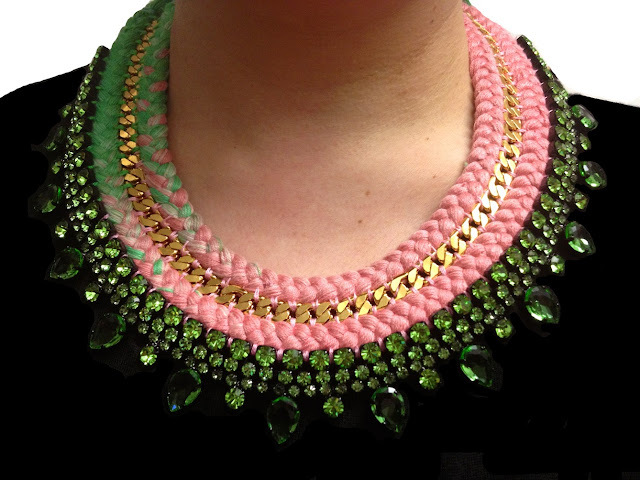 Just complete your look by wearing a statement piece of necklace or any earrings, and you'll never look dull. 18. Have at least one nice 'stylish' watch- not just an essential part of beauty for every man and woman; but also an easy way to look stylish/chic. Some prefer wearing a different watch every day- or at least a different strap. Others wear the same one day in and day out. Choose what you would like to wear and how. Have a bracelet and or a watch in your wrist every time you step out of your house- to look more pretty, elegant, and smart. 19. Write down your to do make up and beauty tips you would like to follow or learn about in future. Explore, learn, and try it. 20. Rest, relax and drink plenty of water- natural way of looking beautiful and having a glowing skin. Just eat healthy and relax often. Feel good from within that will in turn show on your face. We all struggle with self image and confidence at some point in our life. But these simple tricks each day helps me to love myself and to feel grateful about the life I've been gifted with. They make me feel special every time I think I am going to sink into the negative self image of myself. Hope you find them of some use to make yourself look beautiful, and feel beautiful every day. Do leave me your thoughts in the comments. This is exactly what I needed in a bad day. Thanks for sharing, beautiful. Working on number 20. Jewels makes women pretty. I love your picks. I love statement jewellery too. Awww this is such an inspiring, interesting and impressive post!! Well I love wearing pearls and I do wear brights when I feel low!! I totally agree about wearing black! LOL So great. So many tips, some of them I do and some I really need to consider. I frequently wear black in the winter and go for pops of color in the summer. And I just love wearing my pearls, they always brighten up any outfit. I love wearing bright colours and I think they're a good choice for my Mediterranean skin! But as you said, sometimes an all black outfit can be empowering as well. You know Sofia Vergara said that everyone looks better with a lipstick...and I agree with her. A nice liplick or even a lip gloss can add colour to our face and make us more feminine instantly! I don't see my comment, it seems blogger ate it! anyway, I loved reading your article. I agree that we all need beauty sleep. Plus, we all can find things that make us feel more beautiful...and often they can be quite simple things. Agree to all these. You need to feel beautiful to look beautiful especially. I love these tips and your positive energy!